We are glad to see you at AllTrainersPC.com! 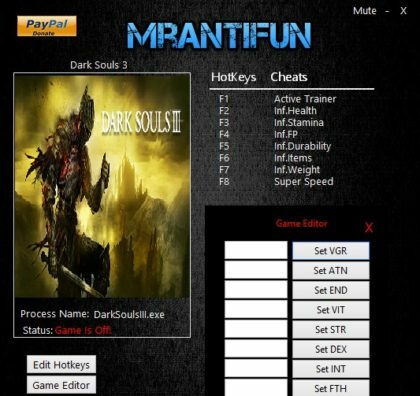 If you want to download Dark Souls 3 Trainer for free, you can do it right on this page! This cheat works on the game version 1.15 and above. Trainer includes 18 useful functions, using which you can get a big advantage in the game. 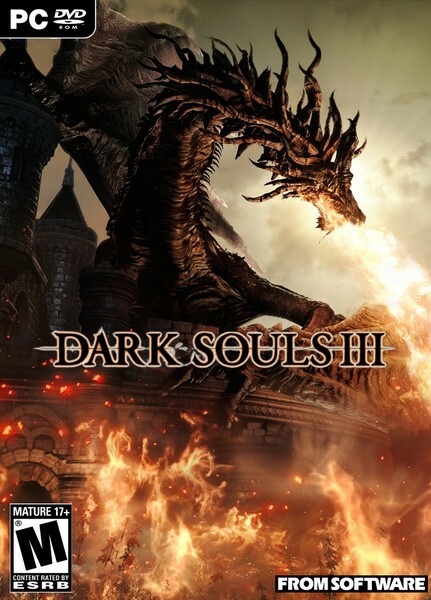 Dark Souls continues to push the boundaries with the latest, ambitious chapter in the critically-acclaimed and genre-defining series. Prepare yourself and Embrace The Darkness!